In the HBO show Sillicon Valley, billionaire Russ Hanneman is obsessed with having three commas ($1,000,000,000 net worth). 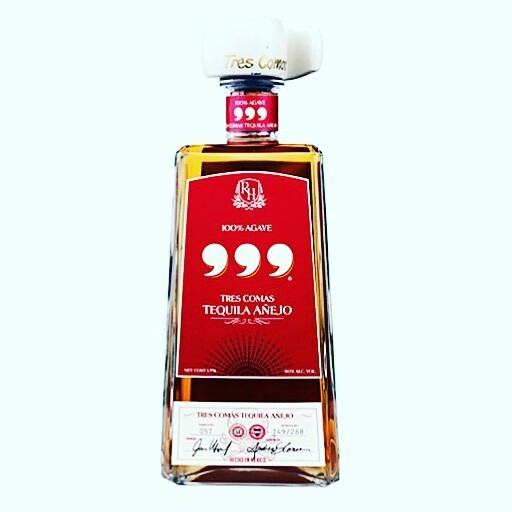 He goes as far as to create Tres Comma Tequila. Today I found out that the BSR will be the fastest way to the two comma club ($1,000,000) TSP worth. I recalculated the numbers now that there is better understanding of the new Blended Retirement System. In this new calculation we see the 1% free money right away for 2 years, then a 4% match kicking in after 2 years and dropping off after the 26th year. You will need to max out $18k TSP as well as achieve 8.2% gains in order to hit the two comma club at the 20 year retirement. If you went for the old plan you would only have $842,192.82 by contributing the max of $18K into your TSP a year. This would be barely enough money to get a new engine for your private plane, and certianly leaves you behind in the most basic level of the one comma crowd. I have never looked at the perspective of the BSR as the only way to exceed $18k cap on TSP contributions as an Active Duty Member. According to the the TSP site an employer can give up to $54k which is in addition to your $18k TSP contribution. This little boost is nowhere near the limit, but you can shove more money into TSP than the old plan would allow. The spreadsheet can be found here, and it is free for you to use. Just plug in your estimated gains (or losses) and it should compound your TSP account accordingly. What is nice about this amount is the money is all ready to use, and borrow agains as a TSP loan. If you do the 20 year pension, it is 20% less but you have more in TSP than some one in the old program. Even if you don’t do 10 years the money is there. The BSR is perfect for those who max their TSP as the only way to put past $18k into TSP. The other advantage of the TSP match over the pension is the money is real, and not subject to pesky requirements like not dying. Even if you just dabble in TSP and put in exactly 1% in the first two years and 5% of your income after the 2 year mark till 26 years you will be matched $113,587.70. This would be the equivalent of 91% of your base pay as an O-6 at 26 years of service. The Cliff-vested pension can be calculated using the formula of the old retirement 26*2.5%=65% and the new retirement 26*2.0%=52%. The difference of 13% of base pay is equivalent to $16,175.952 (1/7 of the match money).